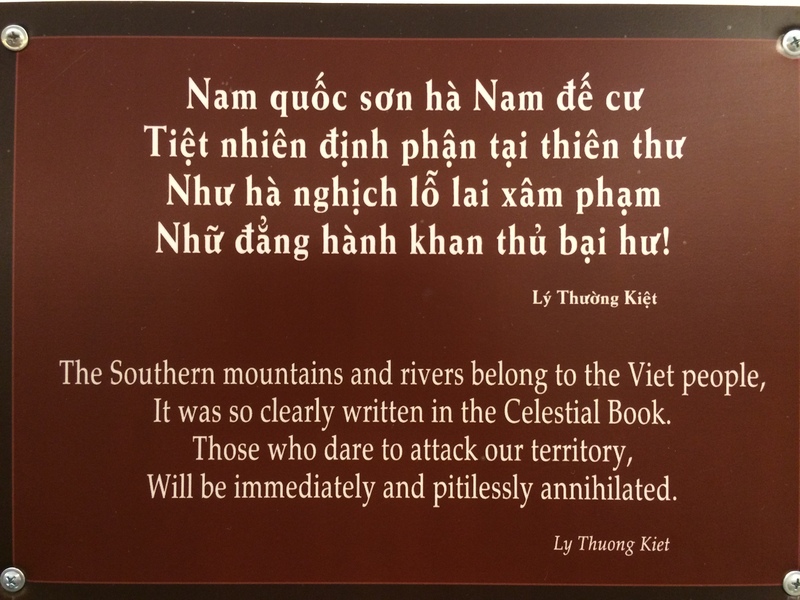 Vietnam #3: A Lesson in History and Propaganda | Nam Writes. 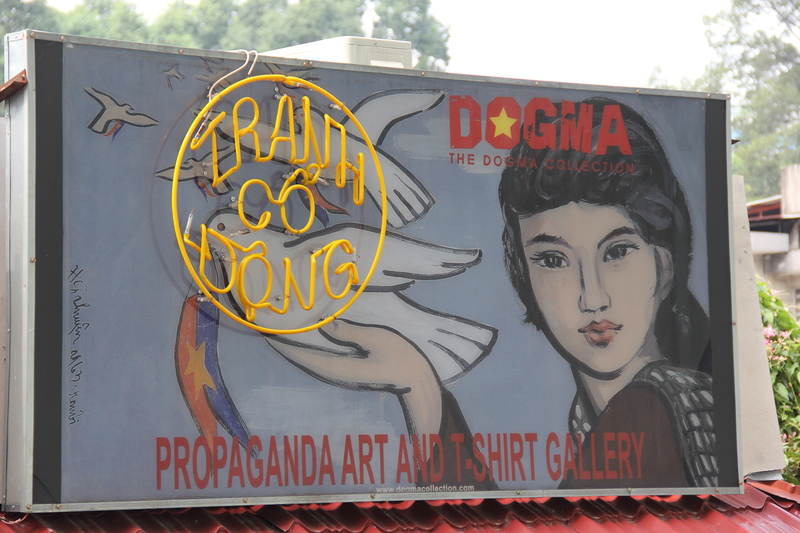 We spent our first day in Ho Chi Minh City steeped in propaganda. 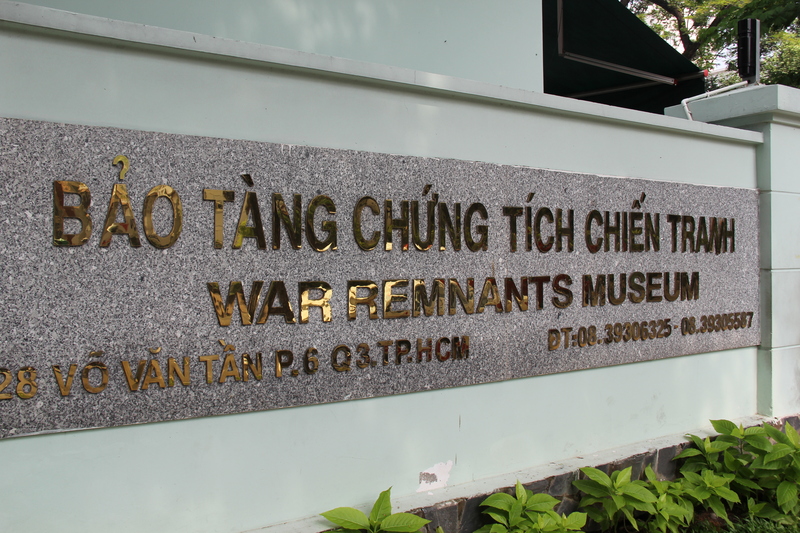 I don’t mean that in a pejorative way – this is how the Vietnamese refer to their museums and historical displays. They are extremely proud of their propaganda efforts, which strikes me as both ingenius and hysterical. Can you imagine if American politicos (like myself) referred to political campaign ads as propaganda? 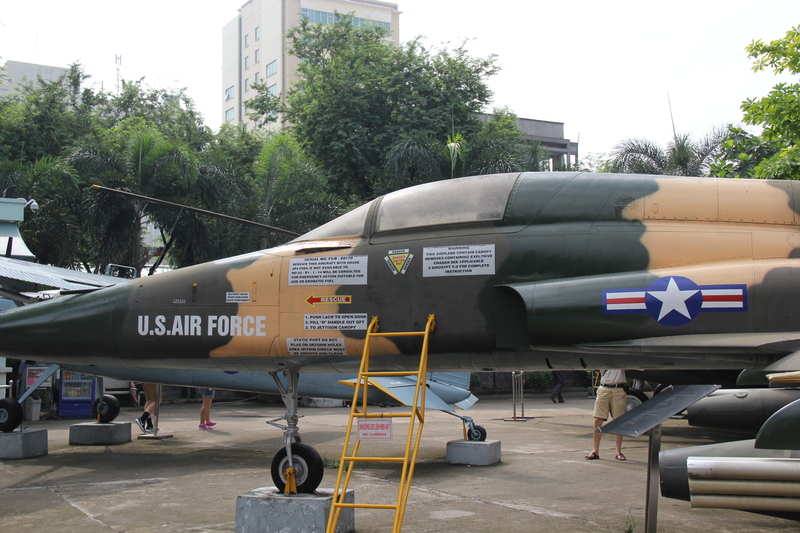 We started at the War Remnants Museum – a museum dedicated to showcasing American atrocities in Vietnam through photographs, weaponry, and other displays. 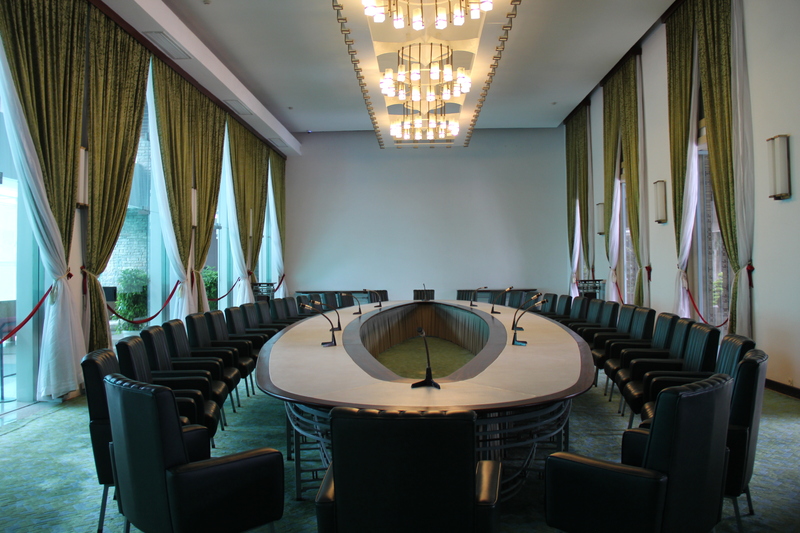 The first floor is dedicated to American and worldwide opposition to the war. The walls are filled with pictures of anti-war protests and solidarity posters from around the globe. 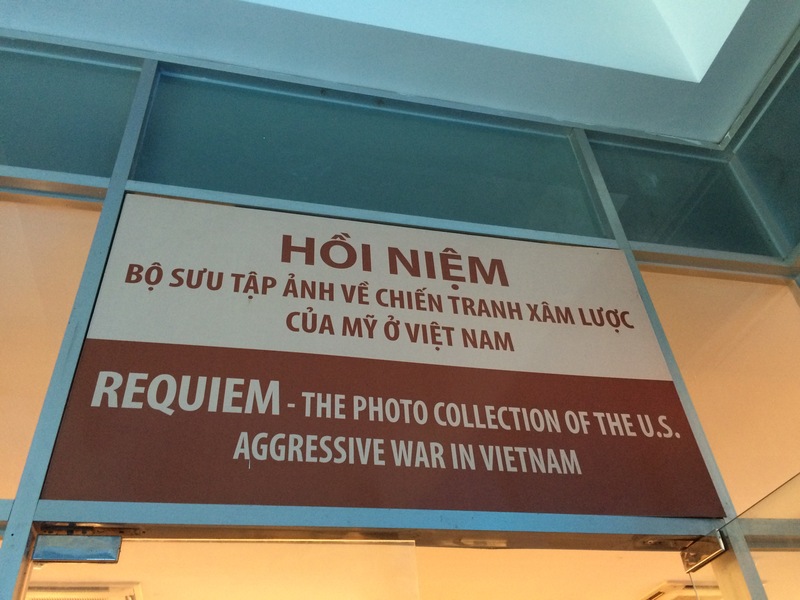 The second floor showcases photographs taken by photographers – many American – that were killed in Vietnam. The AP’s Henry Huet took this photo of a soldier with the U.S. 9th Infantry Division submerged in water as he crosses a stream in the Mekong Delta. 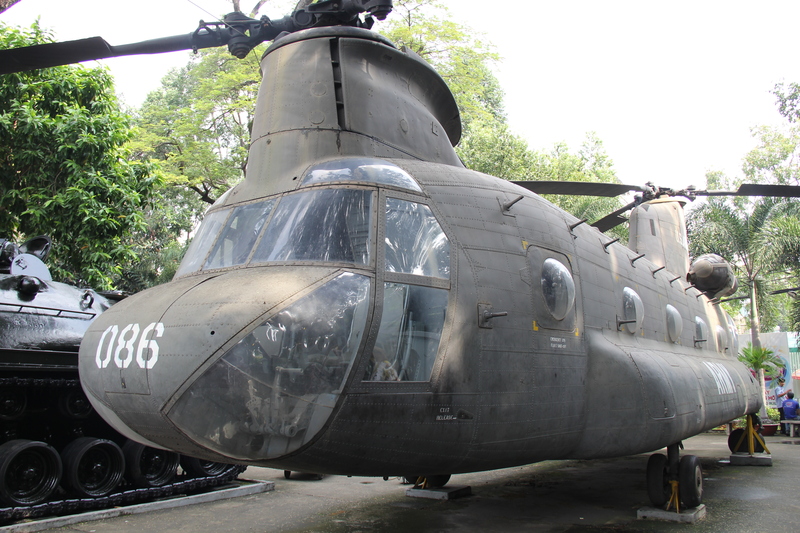 Huet was killed in 1971 when his helicopter was shot down by the North Vietnamese, killing all aboard. This photo by Robert J. Ellison appeared on the front page of Newsweek on March 18, 1968, a few weeks after Ellison was killed in Vietnam. 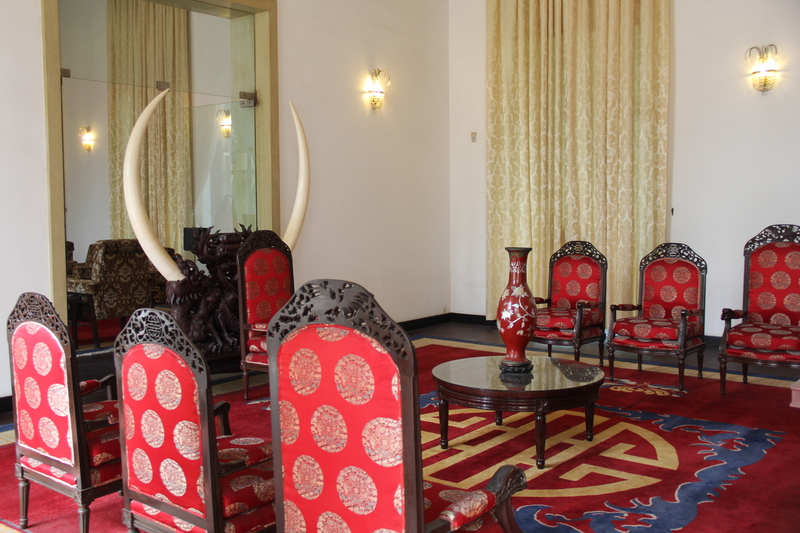 The remainder of the displays on the second and third floors detail the war’s civilian casualties. These photos are gruesome, and I had to look away on more than one occasion. 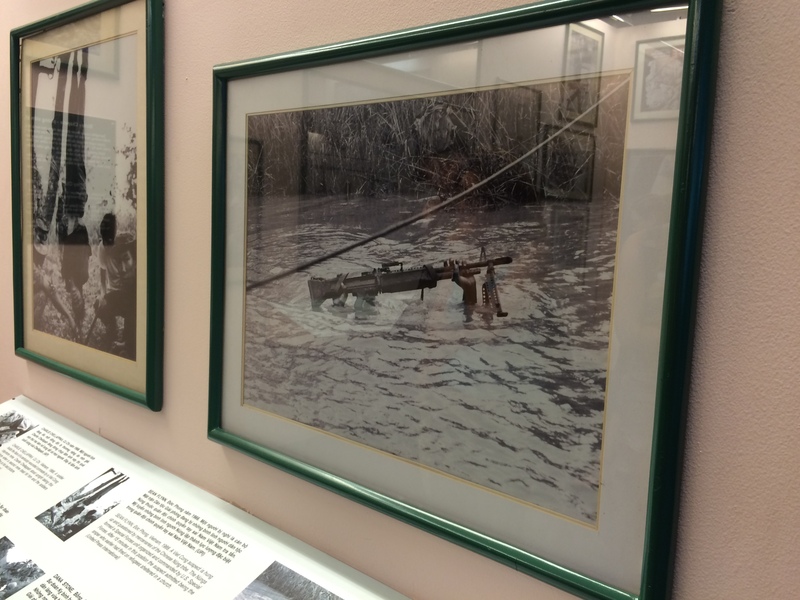 There were many pictures of victims of agent orange – the chemical defoliants used by the U.S. military in an aerial defoliation program called Operation Ranch Hand. 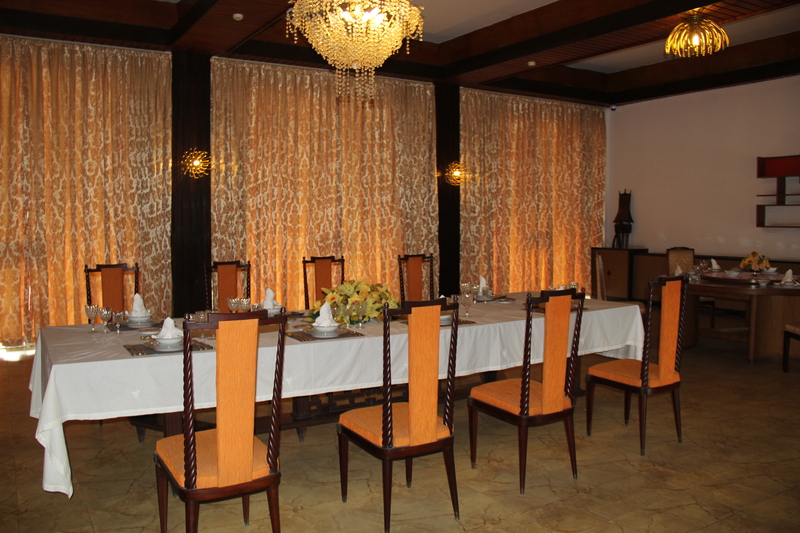 The goal was to destroy the rural countryside used by the Viet Cong as a base for their guerrilla warfare. The pictures showed children born with serious deformities, civilians suffering from cancer and other fatal ailments, and stillborn babies preserved in jars. This famous photograph shows Vietnamese children running for help down Route 1 after suffering from an aerial napalm attack. 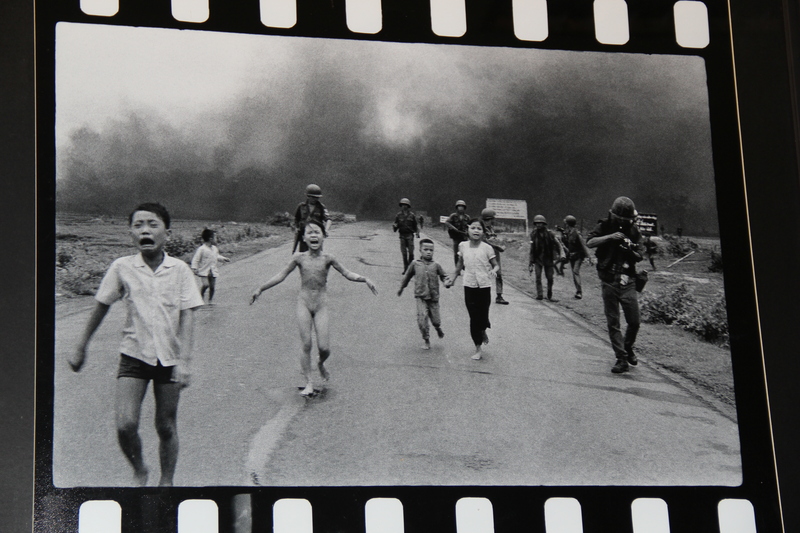 The AP’s Nick Ut received the Pulitzer prize for this photograph in 1973. 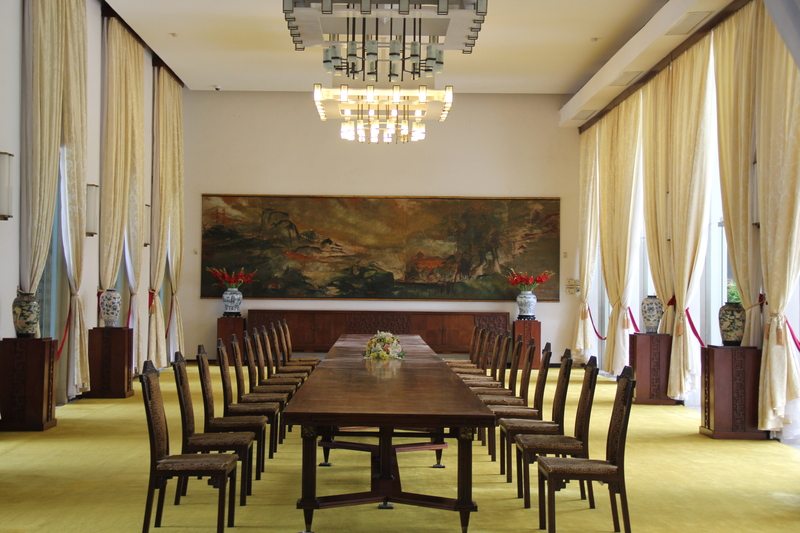 After the War Remnants Museum, we headed to the Reunification Palace, or the Independence Palace as it is called now. 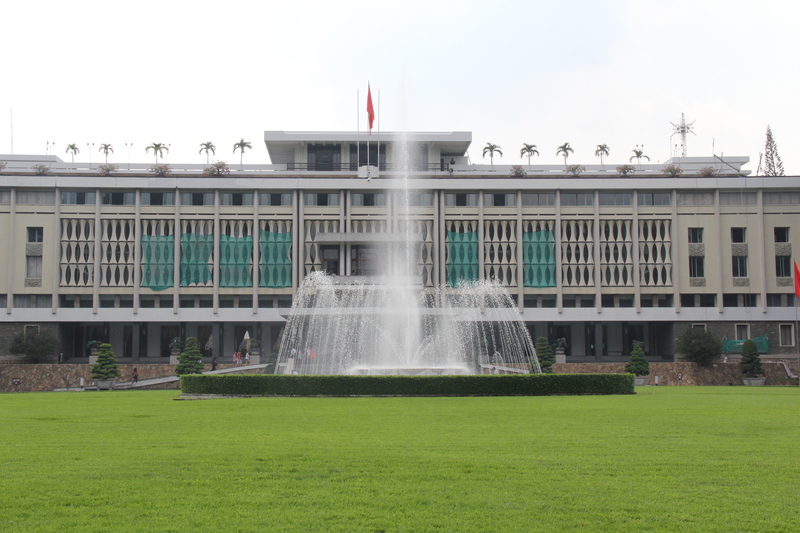 The palace housed the president of South Vietnam during the war until April 30, 1975 when North Vietnamese tanks rolled through the front lawn in the infamous Fall of Saigon. As someone who works in politics and loves history, I enjoyed the museums – though “enjoyed” feels like the wrong word. 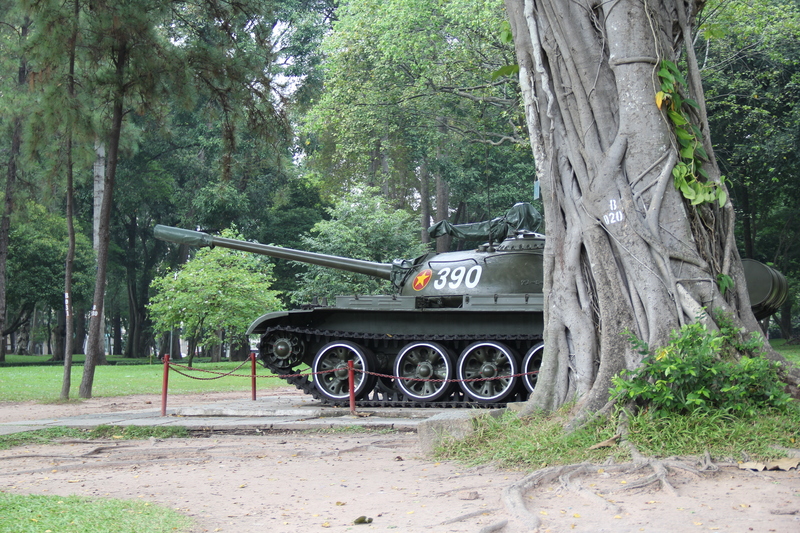 I came prepared for a one-sided display of the Vietnam War, or as it is called here, the U.S. 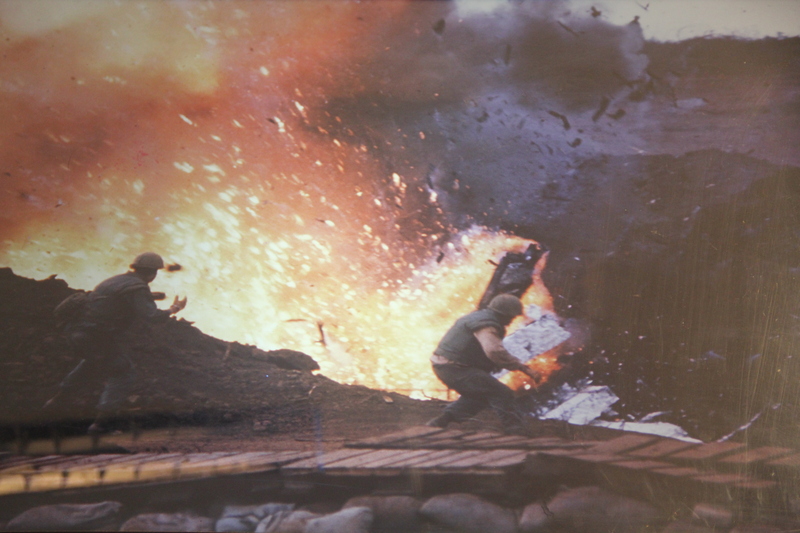 Aggressive War in Vietnam. Nothing I saw changed my views on this tumultuous period in American history, but it is fascinating to see history through the eyes of the other. There is no question about it: War is brutal and complicated – even the wars we deem necessary. Civilians die, and atrocities are committed. And hindsight raises a lot of tough questions. People have very strong feelings about the Vietnam War and the era in general. I have no intention of getting into a political discussion here, only to highlight the value of looking at history from many angles. To me, the 1960s is a fascinating period, filled with tragedy, change (good and bad), and upheaval. Seeing a piece of this era up close in a country I read about in text books and never imagined I would actually visit is a gift. It is the reason why I travel. Even more amazing is to see the juxtaposition between these historical photographs and the modern, bustling Vietnam of 2015. 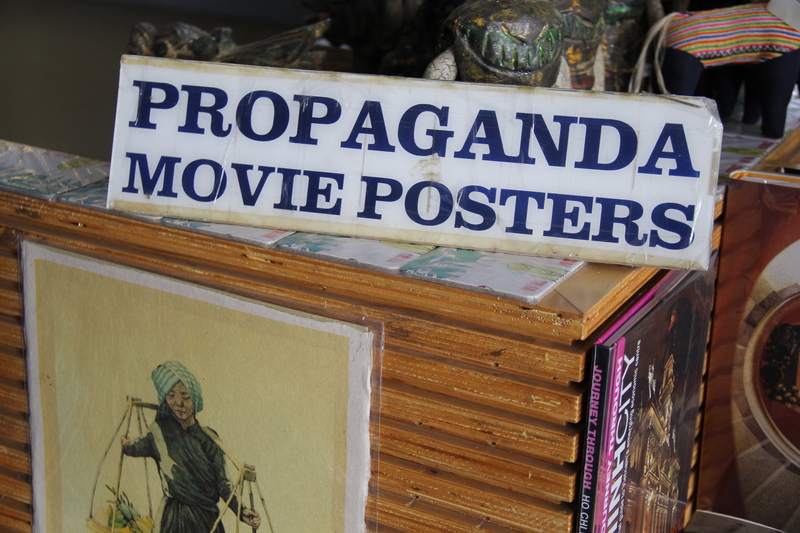 As we walked around Ho Chi Minh City, I saw almost no signs of the country’s wartorn history – save the government propaganda displays. 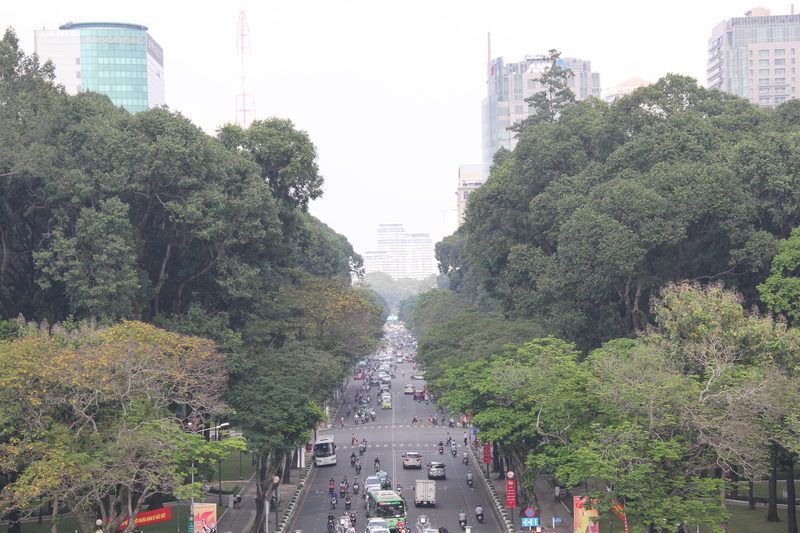 In reality, HCMC is expanding and bursting with energy. 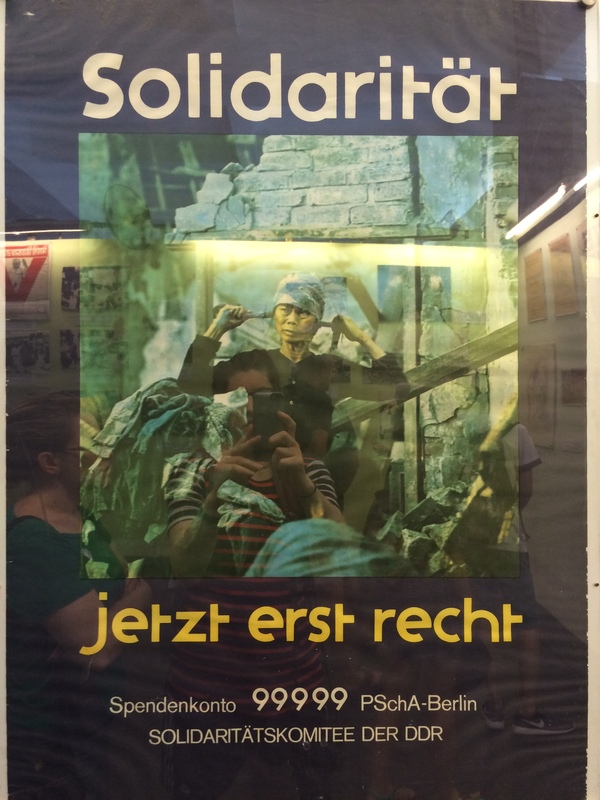 The museum reminded us that there are still civilians suffering from the residue of war. 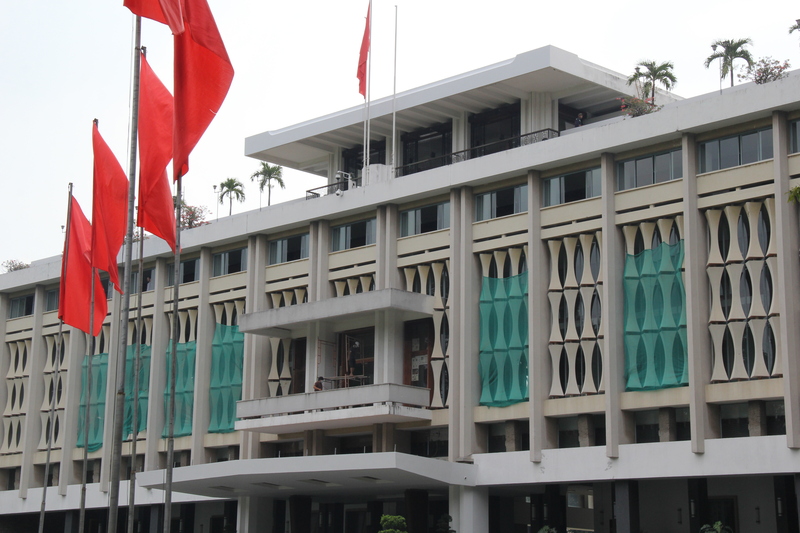 But the vast majority of Vietnam has its eyes set firmly on the future – not the past.